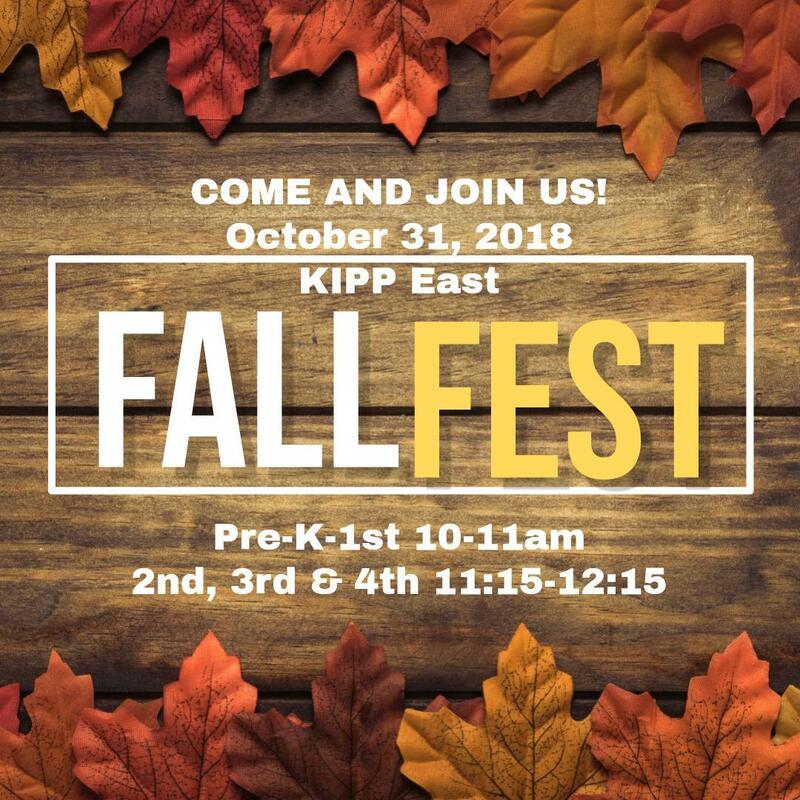 This year, Fall Fest will be located between the Virgilian playground/recess yard and the Pre-K afternoon pickup. Teachers are able to park in the main parking lot first three clusters. Please leave the last parking cluster closest to Virgilian where activities will be held empty. Please DO NOT park in small parking lot near Digby park. Parents are more than welcomed to come. However, siblings not enrolled in our school are not allowed to attend. 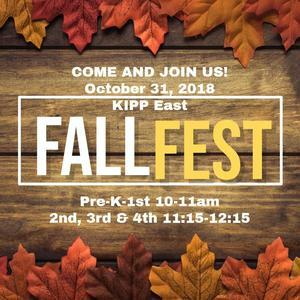 We will have lots for the kiddos to enjoy, see the list below. Remember it's early release, dismissal is 12:45pm.